A former North Korean deputy ambassador to the UK recently said that North Korea will never give up its nuclear weapons, just a few weeks before the historic summit in Singapore between US President Donald Trump and North Korean leader Kim Jong Un, at which the heads of state have boasted of their aims to achieve just that. 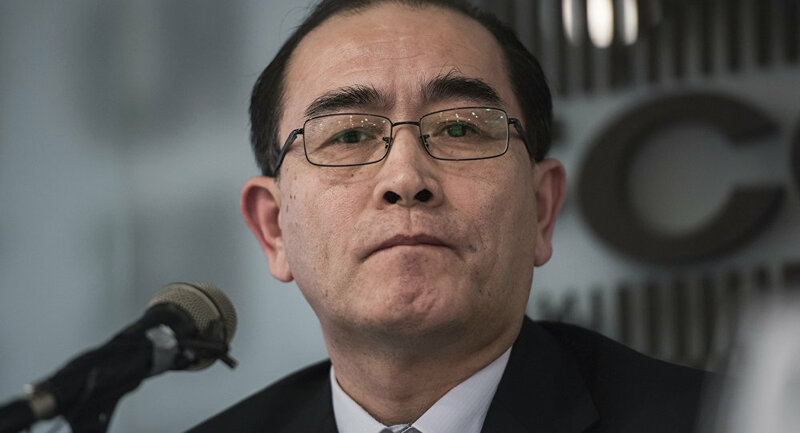 Thae Yong Ho, a former North Korean diplomat who fled the country in August 2016, told reporters in Seoul Monday that negotiations will not end with a "sincere and complete disarmament" but with a "reduced North Korean nuclear threat." According to Thae, Kim is more likely to opt for "sufficient, verifiable and irreversible denuclearization," rather than complete, verifiable and irreversible denuclearization, or CVID. "CVID requires mandatory inspections or random access to sites, but this would lead to the breakdown in North Korea's core system of absolute power and the downfall of the leadership through the dismantling of nuclear weapons," Thae said, South Korean news service No Cut News reported. "The US wants CVID from North Korea, meaning random access to inspections… But there are no prior examples of CVID in history. It could be seen as an infringement on a nation's autonomy. I think there is a very low possibility that North Korea accepts the principles of CVID. Besides nuclear and missile facilities, there are many sensitive places that North Korea cannot open to the outside," Thae said in an interview with Radio Free Asia last week. "Political prison camps are one such example… If North Korea accepts, they would eventually have to show the whole world that they have committed crimes against humanity and would not be able to maintain its current system," he added. 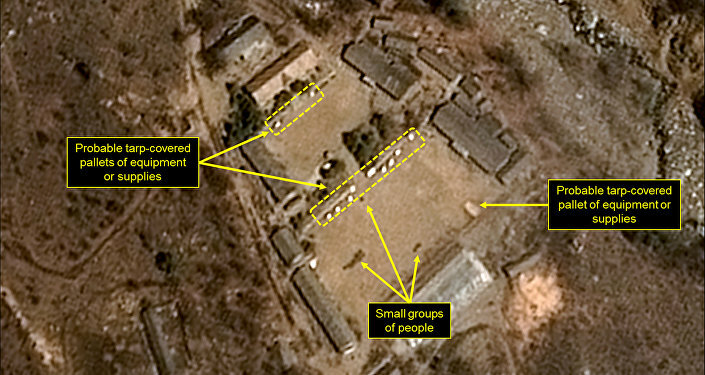 Last week, North Korean state media reported that the ruling Korean Workers Party had decided to dismantle its only known nuclear test site, Punggye-ri, on May 23-25. The North Korean leader announced the decommissioning of the Punggye-ri site during his summit with South Korean President Moon Jae In in late April. In his announcement, Kim explained that Pyongyang's pursuit of nuclear weapons was complete so the test site was no longer needed.